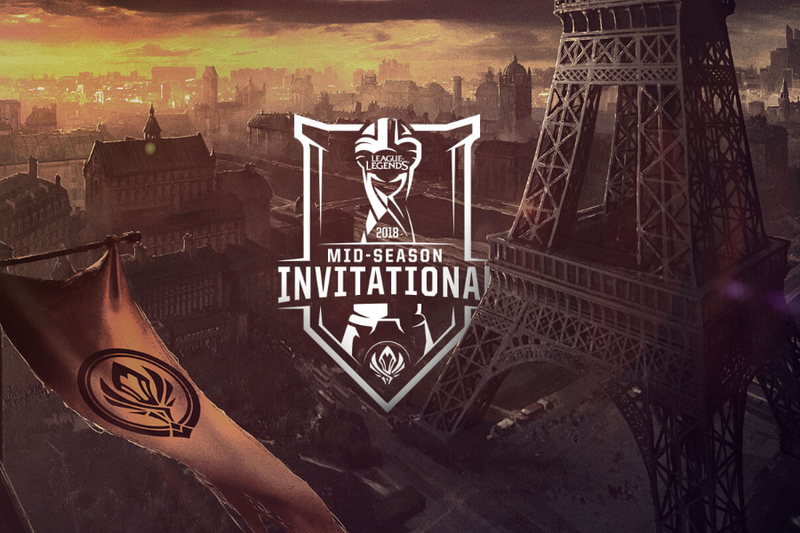 The first global event for League of Legends in 2018 – the Mid-Season Invitational (MSI) – has just passed us by and, while not nearly as massive and anticipated as the World Championship, viewers still got a taste of the most exciting competitive-level play on the big stage. The teams themselves were in it for more than the thrill of the game, as this year’s MSI prize pool maxed over a whopping $1,370,000 USD. It’s worth noting that both 2017 and 2018’s prize pools grew in size by over one million dollars compared to 2016’s humble $450,000, though the event has also doubled in participating teams. Coming out with over 38% of that prize pool was Royal Never Give Up representing China. With multiple MVPs on their roster, it’s no surprise that the team (formed in 2015 and the prior winners of the MSI 2016) came out on top. 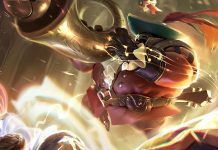 While MSI 2018 treated us to an all-too-expected victor, its in the runners-up that we start to see more of the unpredictable wins and plays forged in the chaotic heat of the Group and Knockout stages. Our first somewhat unexpected contender to make it to the Group stages is EVOS Esports. Relatively new to the scene (2017), they were hoping to make their mark for Vietnam as successors to last year’s regional representative, GIGABYTE Marines. With half a dozen premier and major wins under their belt, expectations for GIGABYTE in this match-up were lower than ever. The team performed admirably enough, yet dropped to 6th place in the 2017 Group stages. During the Play-In Knockout stages, EVOS advances alongside Flash Wolves with a solid 3-1 victory. The team performed best with MVP player Nguyễn “YiJin” Lê Hải Đăng taking Graves in their last two matches against SuperMassive eSports. Korea-based commentators over at InvenGlobal were equally pleased with Yijin’s monster plays, saying “that Graves was fear itself”. Despite pleasing reviews for the team’s skill, EVOS managed to land in the exact same place as GIGABYTE, only netting two wins on the first and last days of Group Stages. 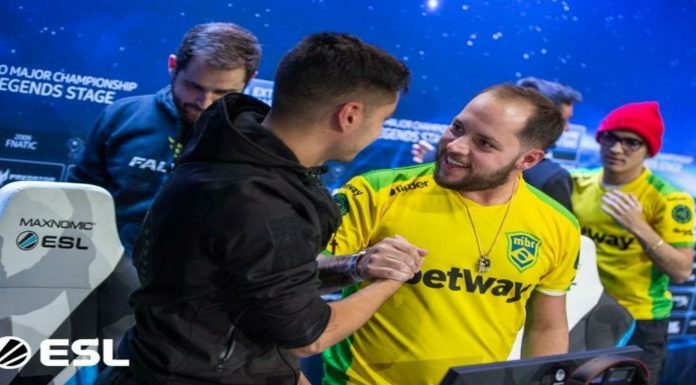 The courage newer teams like EVOS display against more established teams is at least admirable, even if their ranking for Vietnam remains stagnant. Moving on to the Semifinals, two teams – Flash Wolves (Taiwan) and KING-ZONE DragonX (South Korea) – managed to create an exciting turn of events that produced an unprecedented victor in the final rounds. Though many may consider the teams evenly matched, Flash Wolves ultimately had the stronger background than DragonX and, on average, have participated in more high-stakes competitions. That’s why it came as no surprise when Flash Wolves bested DragonX in all of their match-ups during the Group stage. DragonX steadily secured their spot in the Semifinals all the same, even performing well against the ultimate champions Royal Never Give Up early on (RNG’s second match of the day on May 11.) So, when the Semifinals rolled around and pitted DragonX and Flash Wolves for one more fight, fans expected to see Flash Wolves straight into the finals. DragonX’s goal-oriented, less aggressive style of match planning gained them the upper ground in the end, with favored top laner Kim “Khan” Dong-ha barely missing a beat as Cho’Gath and Jayce. Flash Wolves took the fall to the South Korean team 3-1. KING-ZONE DragonX went on to put up a fight, but the true gods of the Mid-Season Invitational 2018 weren’t letting go of their crown any time soon. Did you see any plays during the Invitational that challenged your expectations? Join the conversation on Facebook and Twitter. Ariel Garlow studied philosophy at McMaster University before moving on to freelance journalism. A big supporter of Overwatch from day one onward and a history of playing League of Legends for years, she manages to squeeze in game time between moderating a few dozen Twitch partnered channels and being a non-stop source of puns in casual and competitive streams.